Esther Greenwood is brilliant, beautiful, enormously talented, and successful, but slowly going under—maybe for the last time. In her acclaimed and enduring masterwork, Sylvia Plath brilliantly draws the reader into Esther's breakdown with such intensity that her insanity becomes palpably real, even rational—as accessible an experience as going to the movies. 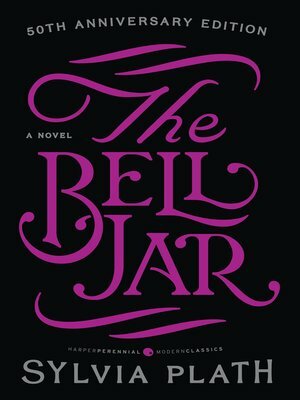 A deep penetration into the darkest and most harrowing corners of the human psyche, The Bell Jar is an extraordinary accomplishment and a haunting American classic.